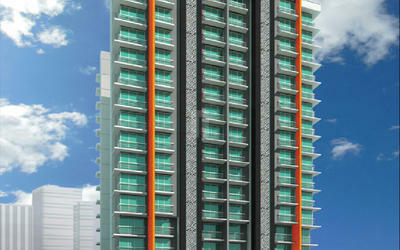 MDPL Group is in Construction Industries from 1970. 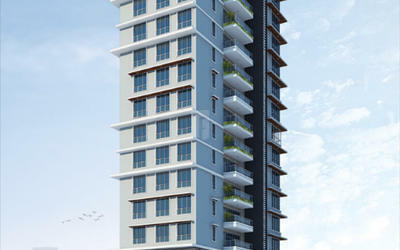 It had originally started with the name of M/s. 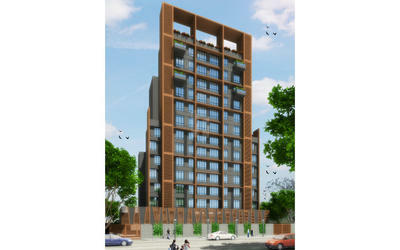 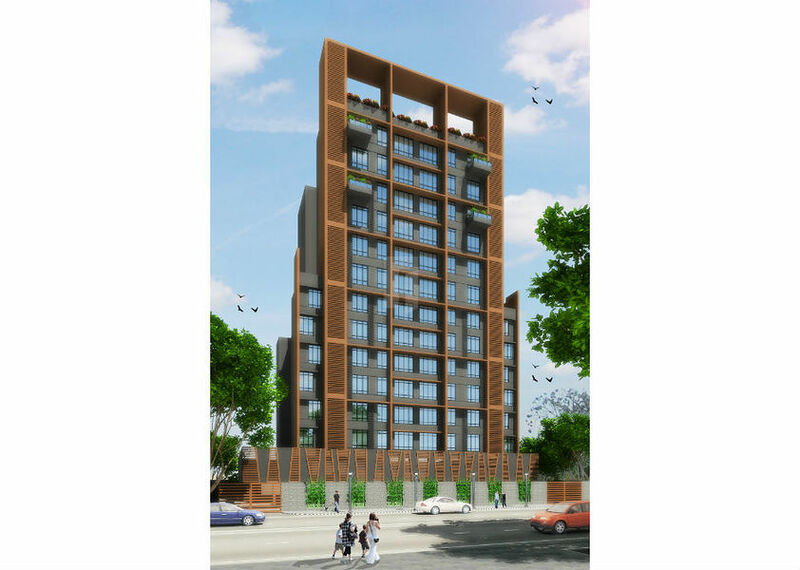 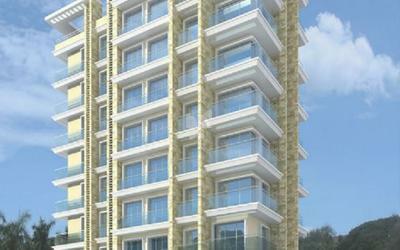 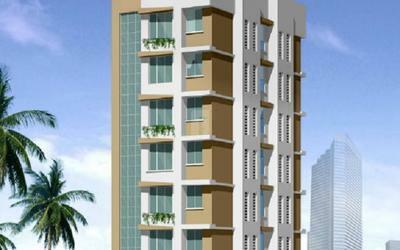 Mahesh Construction Co it undertook it first project as contractor with a residential project since than it has build over 90 buildings as contractors in the prime areas of Khar, Bandra, BKC, Santacruz, Parle, Juhu Scheme, Andheri, and Goregoan with reputed Builders and Developers. 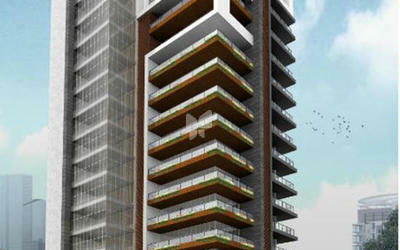 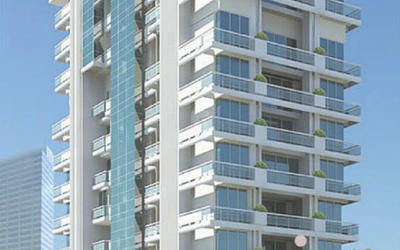 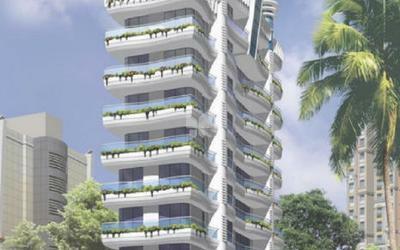 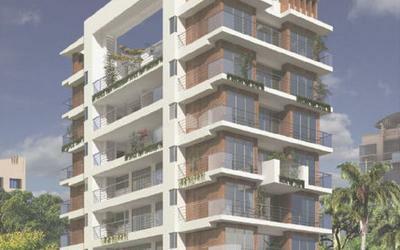 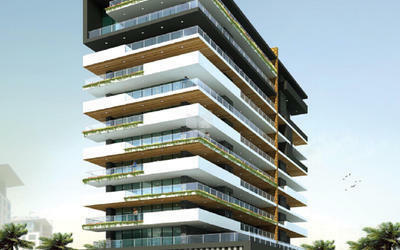 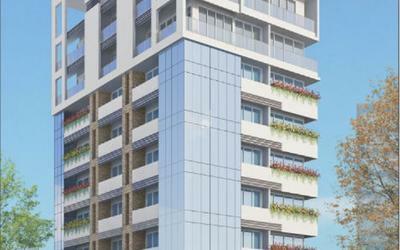 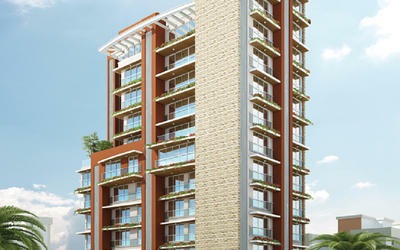 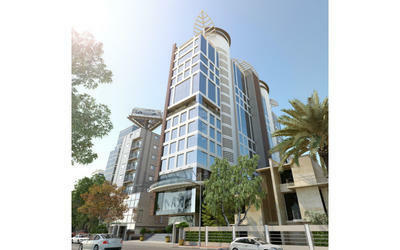 Projects By Mahesh Developers Pvt.Ltd.